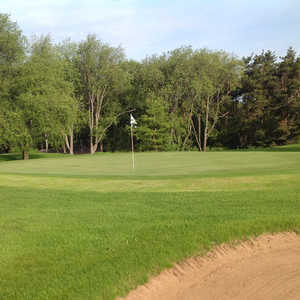 Missaukee Golf Club is located between Lake City and McBain, just a few minutes from the beautiful downtown district of Cadillac. 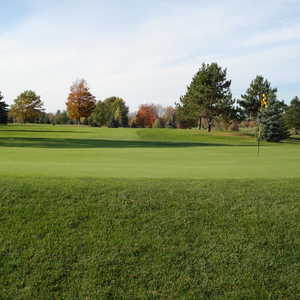 At 6,045 yards from the back tees, the course is player friendly enough for golfers of all skill levels. 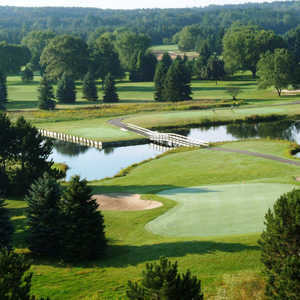 The 18-hole Stoney Creek Golf Course in Lake City, MI is a public golf course that opened in 1997.